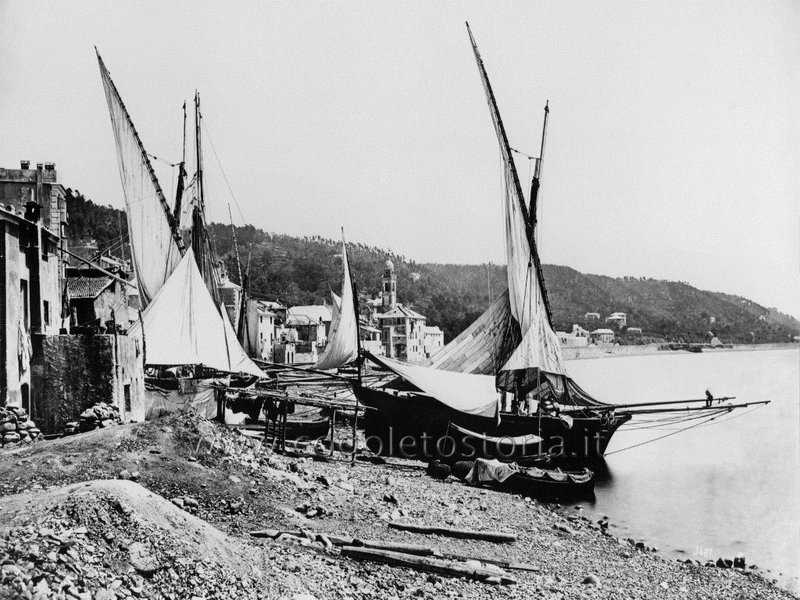 In the past centuries many inhabitants of Cogoleto were engaged in maritime activities, both as commanders of vessels and as simple seamen and/or fishermen. The current short alleys and little squares that are encountered among the old houses of the village were the seaports where local sailors sailed from or where they pulled in dry their boats. 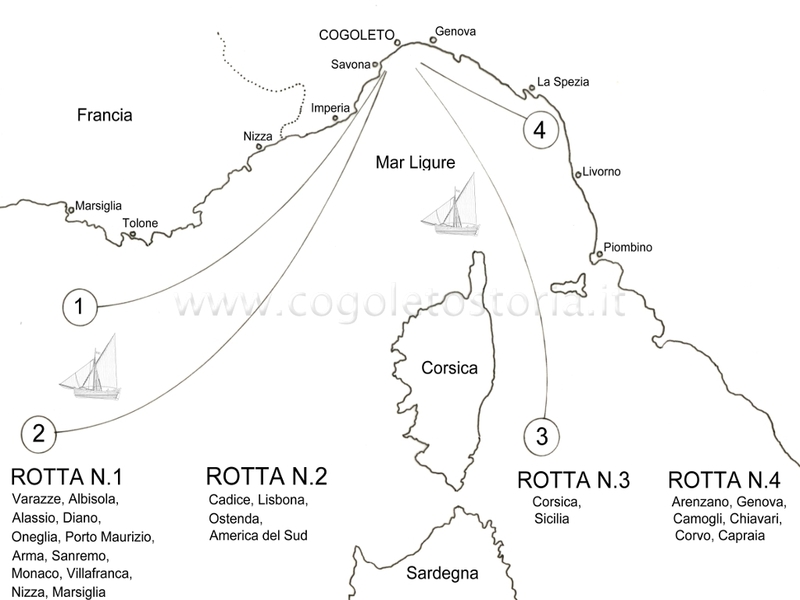 Main destinations of ships departing from Cogoleto. 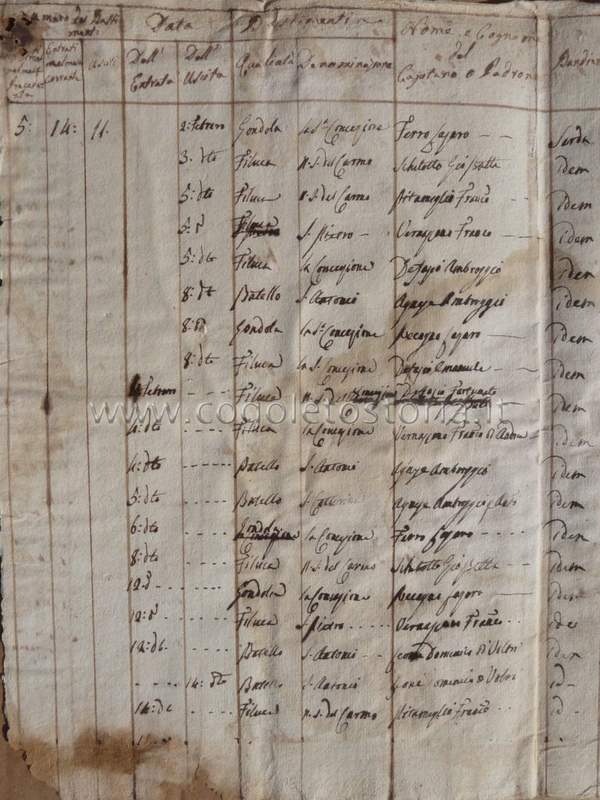 Register of Cogoleto schips departing or arriving – early century XIX. 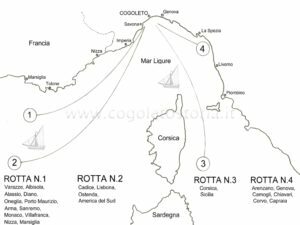 To get an idea of the seafaring tradition of Cogoleto is enough to think of the commercial maritime traffic carried by the people of Cogoleto toward the eastern colonies of Genoa, placed on the distant shores of the Black Sea. 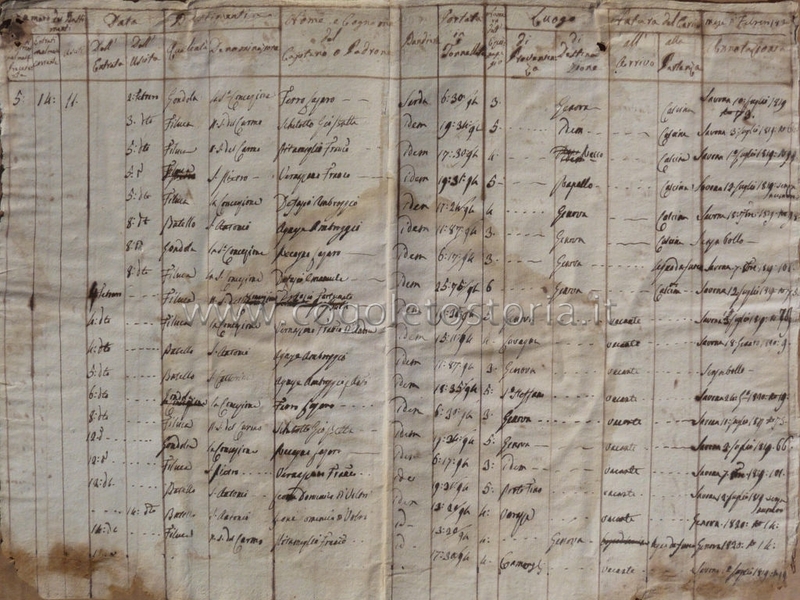 Several members of the families having name Columbus practiced navigation. 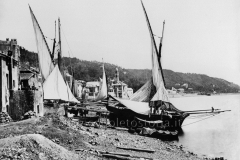 Among them: John who in 1414 with his ship carried lime from Cogoleto to both sides of Ligurian shores called Riviere and Antonio, the owner of a ship of kind “lembo”, who in 1431 went to trade in the sea of Sicily and was the victim of an incident of piracy carried out by a Catalan raider. 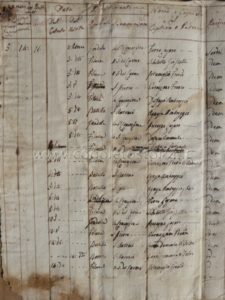 Of course, talking about this subject is worth mentioning Christopher Columbus, the discoverer of America, born in Cogoleto in the street of “Caroggio” who started surfing at a very young age. In this respect, are particularly significant the impressions, reported by the Polish writer Jozef Ignacy Kraszewski when it arrives in 1858/1864 in Cogoleto, probably by sea, which reads as follows “… when I arrived to the nearby beach, I observed many children playing in the waves with small toy boats with confidence, without being afraid of the rough sea. I also noticed men building boats in their workshops, and then I realized that the seafaring of Columbus began when he was young. Here in Cogoleto observing other boys you can read the history of childhood of Columbus and of the time he spent playing in the blue waves of the Mediterranean”. 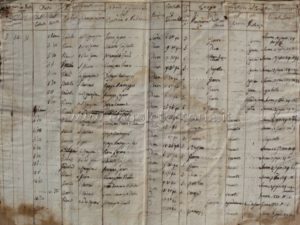 Extremely important are the data recorded in a register dated July 20, 1811 that lists the “men of the sea” of Cogoleto: 165 names, among these there were 19 masters of ships while the others are sailors (the youngest, Valentino Defazio, was only nine years old). Many archival documents tell the stories, the adventures and the courage of these sailors.